In these first grade math worksheets I cover a wide range of topics. There are so many concepts introduced in this grade that it can be hard to know where to begin. So begin where your child struggles the most. 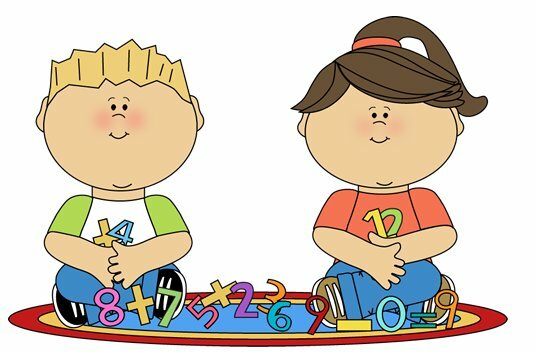 Although our son did some simple math in Preschool and Kindergarten, it was in the First Grade that he was bombarded with so many new topics and mathematical concepts. He gets overwhelmed easily and we had many frustrating nights of sitting down and doing his homework. There were tears. Lots of tears. I created many of these papers during that year of school and have been steadily working on creating more--we have two more girls that will be in the 1st Grade before too long. I've divided the papers up into different sections below. To see all of the worksheets for a particular subject, just click on the thumbnail. Most of the categories are self-explanatory, but I would like to mention a couple of my favorites. First is the Number Island math game. This is a short, printable game that teaches students how to quickly add multiple addends by finding groups of ten. Our son loves it. The second is the printable number line. This is such a valuable tool for students that are just learning how to add. It takes an abstract idea and puts it in to concrete visual terms that are easier for a child to understand. I would recommend printing one out to use alongside the worksheets. My daughter loves the number bonds worksheets. I think it has more to do with the cute animals I used on the papers than the actual material, but hey, at least she gets excited about them. There are many more concepts covered in first grade math, but rather than include all of the worksheets here, I've posted links to units covering ideas like simple fractions, telling time, and counting money. You can find numerous worksheets under each topic by visiting the pages below. There's also a link to my coloring pages, because kids deserve a break from all the work for something fun.